Thank you, and have a nice week! By today (Friday 3/15) you should have submitted your discussion notes, your revised/typed in-class essay (regrets or danger), and your analysis of David Small's Stitches. As of this week, there are 145 points possible in class. Missed points cannot be made up, but you can attend LEARNING CENTER WORKSHOPS for extra credit (3 points per class). Please bring your textbook to class from now on, as we will be using it regularly. 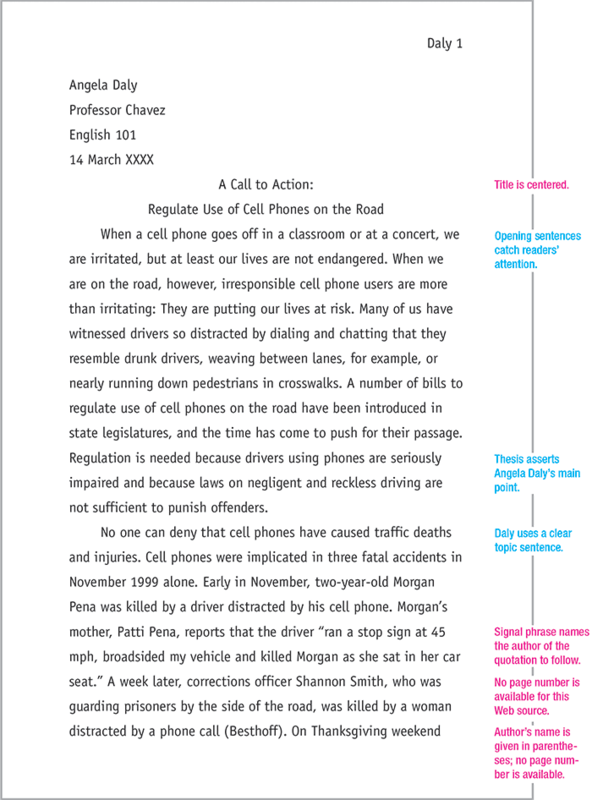 Print and download the next handout: NARRATIVE ESSAY ASSIGNMENT. We will discuss this in class next week and look at several examples of good narrative writing. Not satisfied with your grade on your first paper? You're in luck! This weekend, only, here's your chance to revise and earn back some points. Please consult this EDITING CODES guide and remember to read and complete the online tutorials linked on the sheet. DUE MONDAY 3/11. ​This weekend for homework you will revise and type (MLA format) the writing assignment that you completed on the first day of class. Your completed typed draft should be between 400-500 words and should be written in paragraph form. We will use this draft to build editing skills during the upcoming week. 1. Have I told the complete story? Do I need to add action, reflection, or background information? 2. Can I add specific details and examples to make my writing less vague? 3. Can I add more analysis to show what I was thinking or feeling, either at the time the story took place or now, as I look back on it? 5. Can I improve my word choice? 7. Are my verb tenses correct and have I not switched time tenses without realizing it? 8. Have I used transitions to show the passing of time and to connect my ideas? 9. Have I used dialogue when appropriate? 2. Read Stitches, through page 75. Discussion leaders, prepare your discussion notes. Here is the graphic novel tutorial from Duke University that we looked at in class. I am looking forward to working with you this semester! Please download and print the SYLLABUS for weeks 1-8. Also, you may print the COURSE POLICY STATEMENT, though I passed out a paper copy in class. TEXTBOOKS and materials FOR SPRING 2019 are available at the GCC Bookstore and from online vendors. Please have your textbooks by the end of the first week. Please check this webpage weekly, as I will post links and class updates.